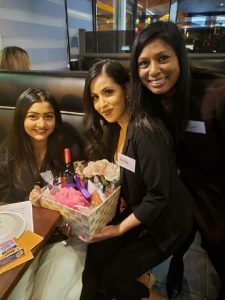 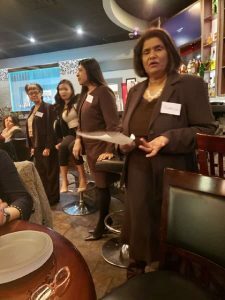 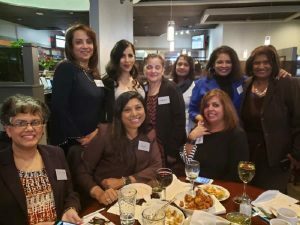 Fiji Canadian Professional Women’s Network had it its first Wine and Chai Night at Planet India Restaurant on Thursday, February 28. 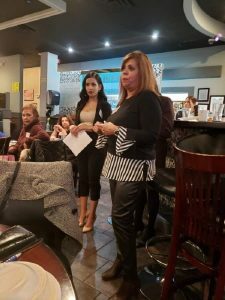 It was open for all women. 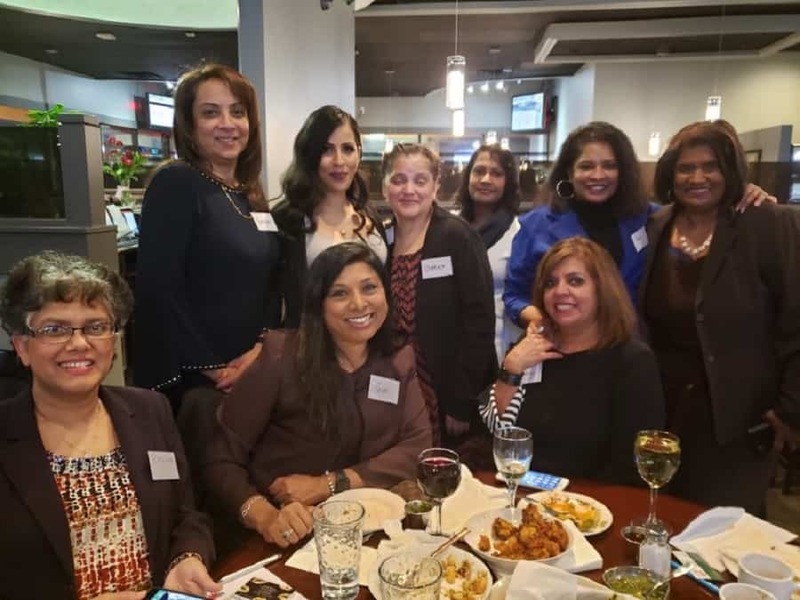 It was a meet and greet evening and women came out from all walks of life to come together to be part of this women’s movement and move ahead to give back to the community.